Click here for the latest on Islam Ramadan. 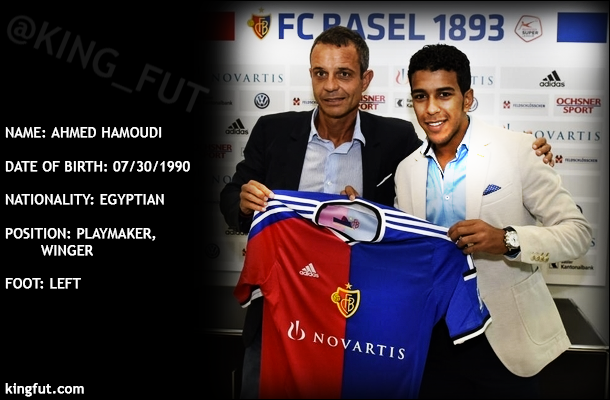 Islam ‘Milo’ Ramadan – a talented young Egyptian left-back whose recent performances at the 2012 Toulon Tournament sparked interest from several top European clubs – including Lyon, Benfica, Sporting Lisbon, and Arsenal. 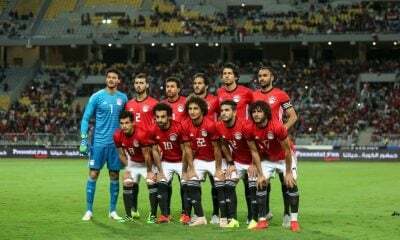 Haras El Hodood were a very exciting team to watch under the helm of Tarek El Ashry – the first Egyptian manager to use the 4-4-2 formation. 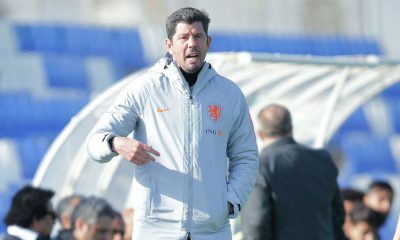 Milo has been with El Ashry’s squad during the clubs’ golden era, which still continued this season. 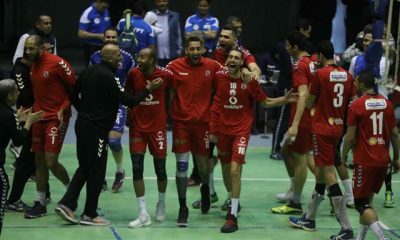 In 2009, they won the first trophies in the clubs’ history – the Egypt Cup, and not long after, the Egyptian Super Cup (beating league champions Al Ahly). Though, it wasn’t until the 2009/2010 season where Islam regularly featured for Haras. 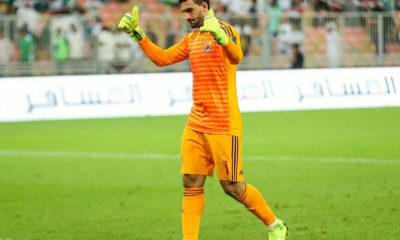 He started in a handful of league fixtures, the majority of their CAF Confederations Cup campaign, and was heavily involved in Haras’s successful Egypt Cup defense in 2010, beating Al Ahly in the final on penalties. 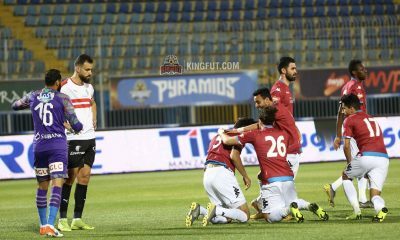 What differentiated El Ashry’s tactics from other Egyptian managers was the use of solid fullback (as opposed to using wing-backs), Milo thrived in this role. 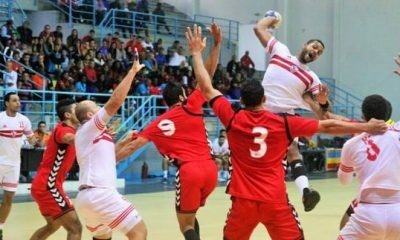 Before the 2011/2012 season was cut short due to the tragic events of Port Said, Islam started in each of Haras’s 14 games, which saw the club go on a club-record 12 straight wins, 13 games undefeated. Milo was a massive factor in the league’s dark horses’ charge to the top. Haras racked up 7 clean sheets in 14 games with Islam putting in consistent solid displays at left-back, while also aiding in attack with strikes from distance, like this goalazo. 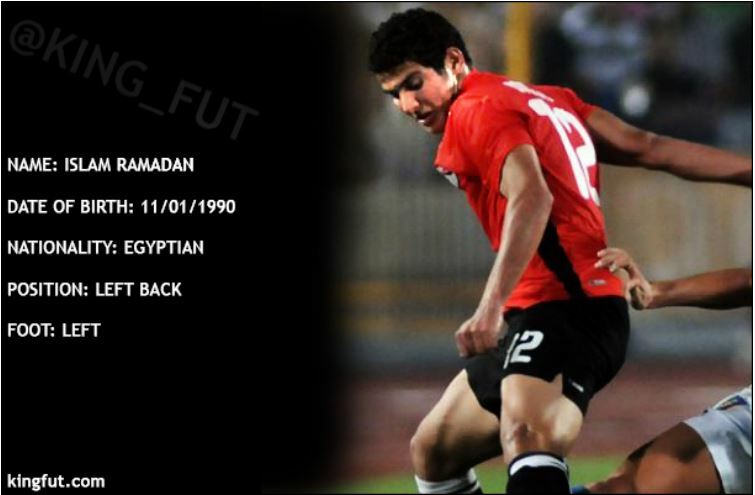 At his tender age, Islam Ramadan has already made 78 appearances for Haras El Hodood, starting in 69 of those matches. 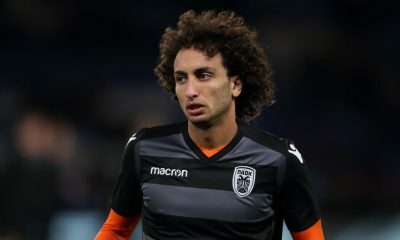 He also made his debut with the senior national team this year, after being called up by Bob Bradley in a friendly against Lebanon. Islam is still yet to play in a competitive match under the American though. 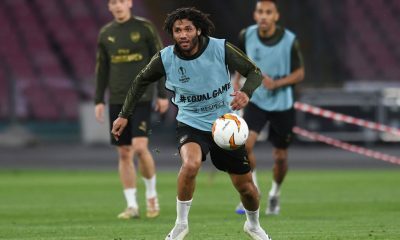 Islam, having been a regular left-back with Egypt’s U20 and U23 sides, first caught the attention of Arsenal scouts at the 2009 Toulon Tournament; and has done so again at this year’s edition of the tournament. Only now, Lyon, Benfica and Sporting Lisbon have also joined the chase. 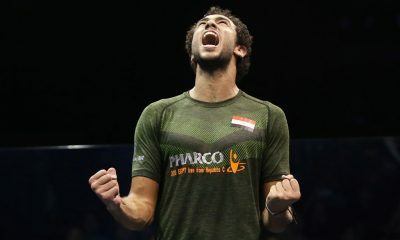 Islam will be an Olympian in a few weeks time, as he heads to London with Hany Ramzy’s Olympic squad – Egypt’s first qualification in 20 years. 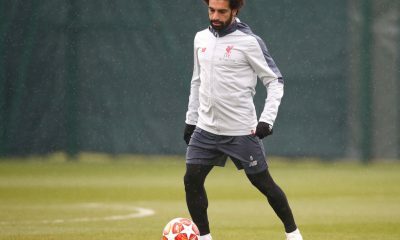 Arsenal scouts, among others, will be heavily watching Milo at the competition – and have a good opportunity to watch him defend against the likes of Hulk, Neymar and Pato in Egypt’s opener against Brazil. 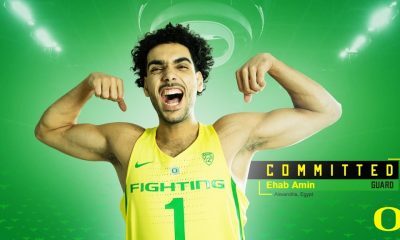 Islam’s agent is a member of the SEM Group, the company directly involved in the transfers of Thierry Henry and Dennis Bergkamp to Arsenal. 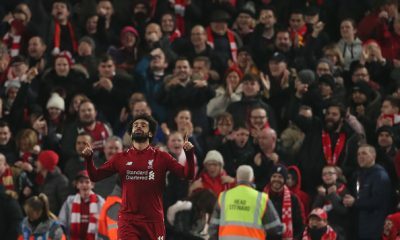 Islam says he hopes to follow in these players footsteps, and on Twitter, said, “I’m a gooner” (an Arsenal fan he meant). 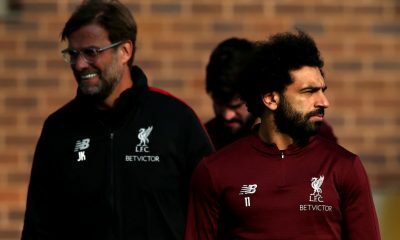 Haras El Hodood have had a decent transfer policy over the years, rarely selling their players to other Egyptian clubs. One of the main reasons why Islam has been with them for this long. 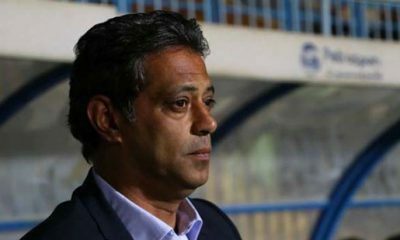 Although, Tarek El Ashry has resigned as manager this summer after Haras weren’t given a CAF Champions League spot next season for finishing top of the league before its cancellation. 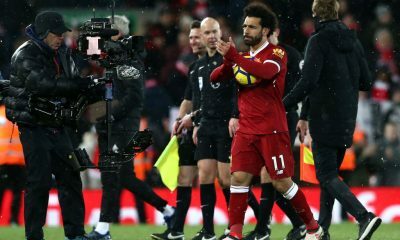 Many stars have followed him to the exit, and even though Islam’s contract doesn’t end until January 2014, Ramadan said he doesn’t believe the club will stand in the way of a move to Europe. – Great short-passes and decent crosses.